Figures and tables may appear printed directly in the text. A legend should be typed into the manuscript directly beneath the figure and directly above the table using 10-point type italic sentence case letters and should be aligned at the centre as well as the figures and tables. Legends are to be listed in numeric order, labelled as “Figure 1”, “Figure 2”, “Table 1”, “Table 2”, etc. (a) you give consent for the publication of your article in "Water Utility Journal"
(b) you are not entitled to submit the same material for publication in another periodical of any type. 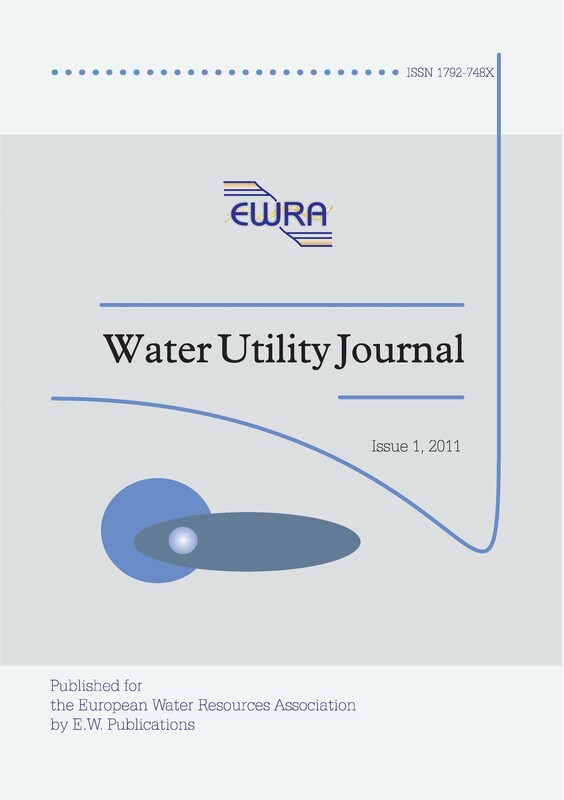 You may download and use the template of "Water Utility Journal" format. MS Word format (.doc), 110 Kb. Papers should be submitted electronically through the Publishing Manager platform.